A new line of robotic pets may offer hope for dementia treatment. A California-based company developed robotic pets to help comfort dementia patients. These pets are designed to help fit the needs of seniors and those on fixed incomes. Loneliness is a significant problem for older adults, with survey results showing one-third of adults over 45 stating they feel lonely. Over 20 percent of those over the age of 60 are affected by neurological or mental disorders including dementia. Animal therapy has been shown to help improve mood and quality of life for seniors, especially those with dementia. Although it is unclear as to whether robo-pets are as effective as real animals in aiding patients, recent studies have shown that dementia patients who spent time with robotic pets had reduced depression and agitation. What makes robotic pets a good option is that they eliminate the risk of allergies and don’t need to be walked or fed, so dementia patients don’t have to try and remember to let these pets out and the fear of neglect is eliminated. 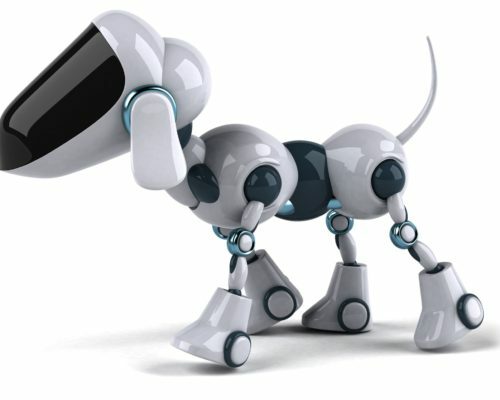 Robotic pets aren’t new, but the development of technology has improved their abilities and made them more life-like. The issue with robotic pets is that they are quite pricey, which may make them not so readily available to patients who need them. The latest line of robotic pets is around $500. There are less realistic animals available currently around $100. The developers suggest that although there are benefits to these robotic pets, they are encouraged to be used as additions to treatment and not replacements to real life socializing. Maintaining socialization for dementia patients is important to help support cognition. There is currently no cure for dementia, but practices like these can help patients maintain some sense of normalcy.